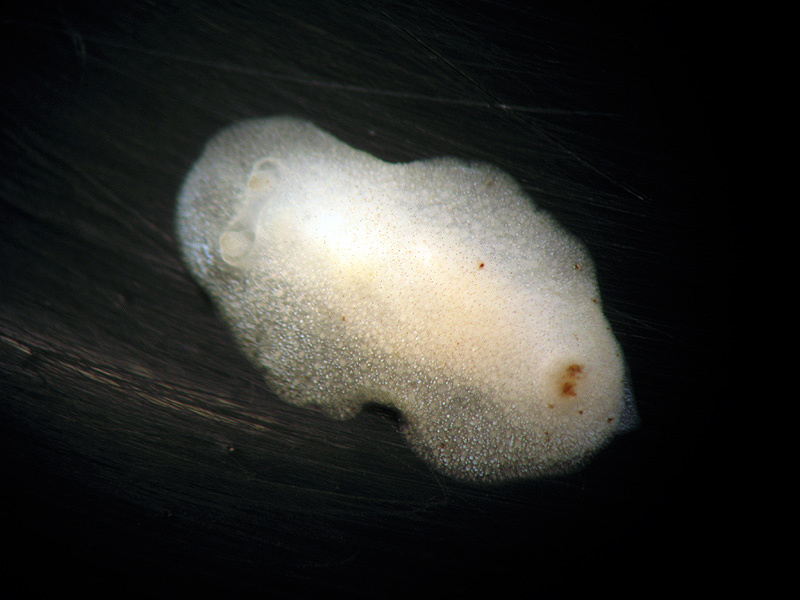 Identity suggested by Richard Willan who also commented that the common rhinophore pocket is an aberration. 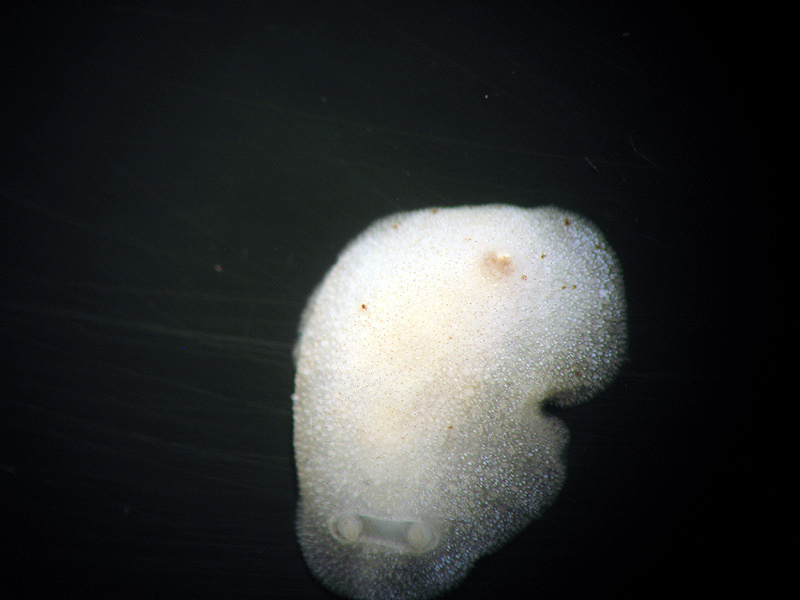 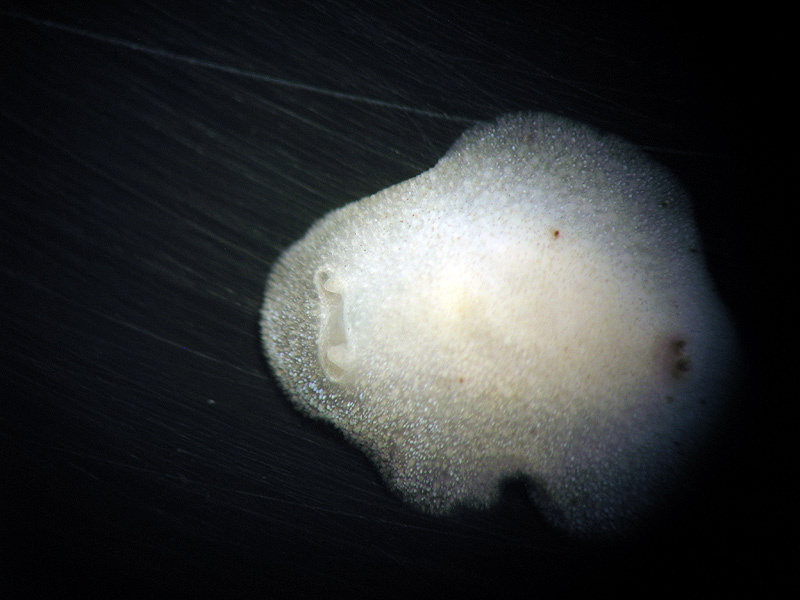 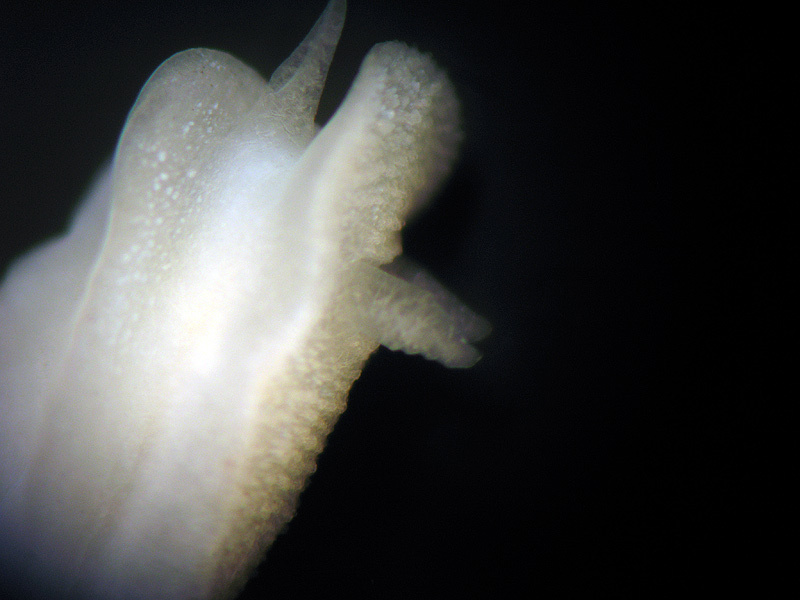 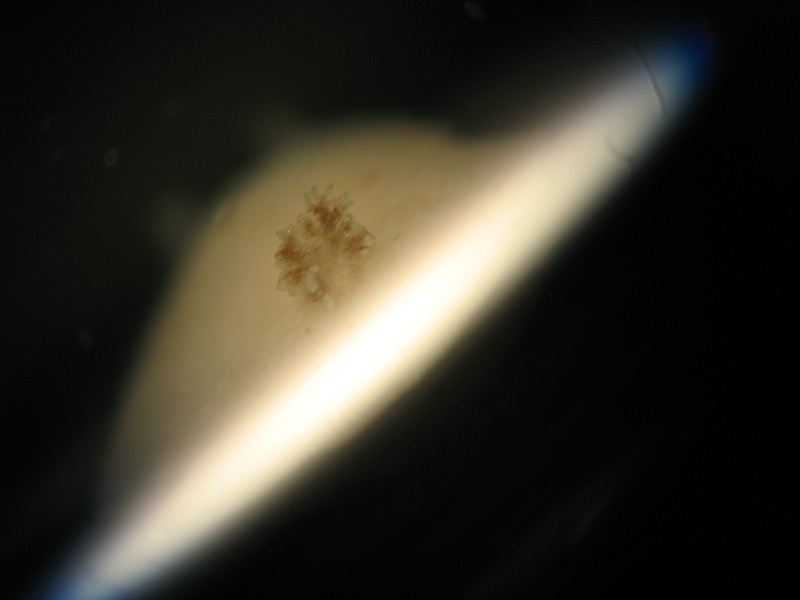 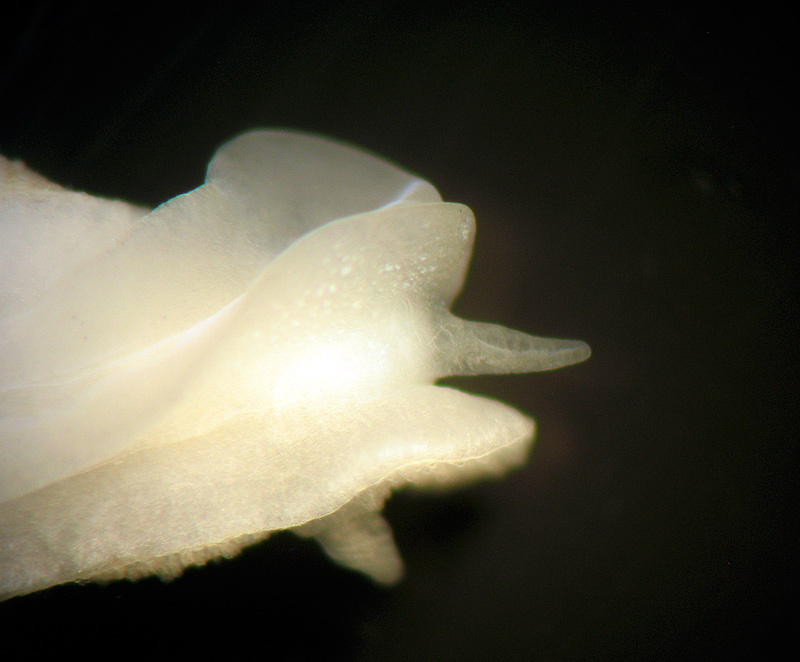 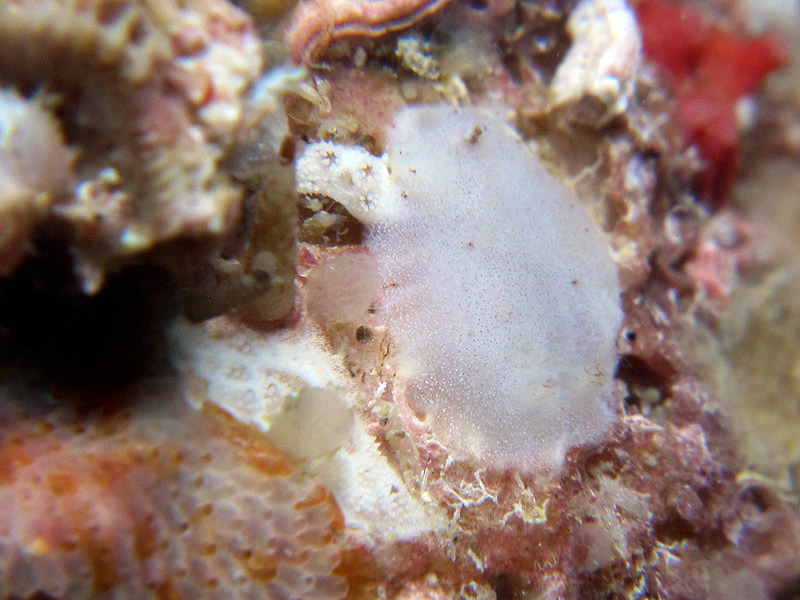 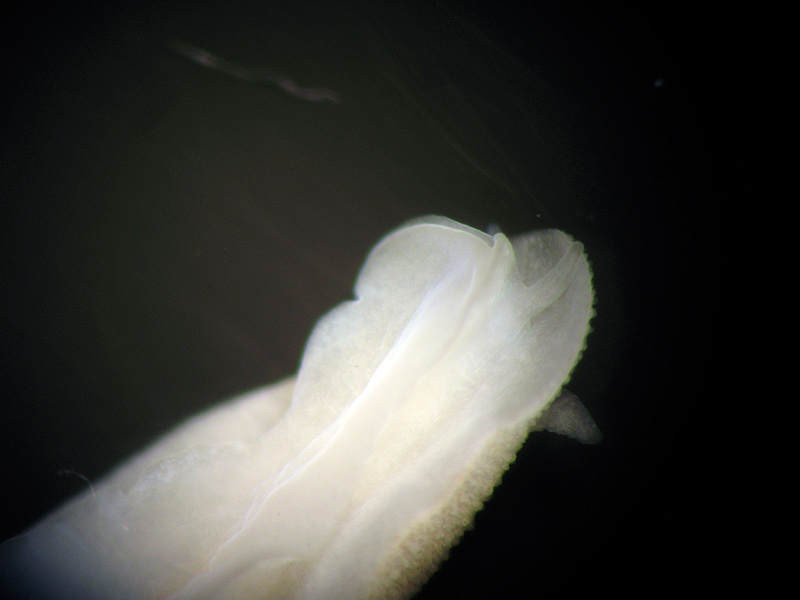 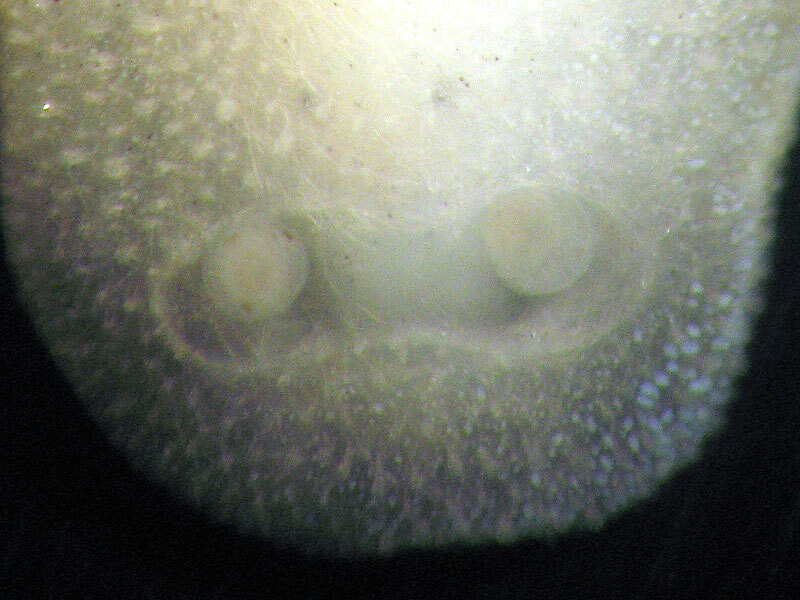 seem to have any emergent spicules, so they can't be true caryophyllidia), and lower and smaller opaque white ones. 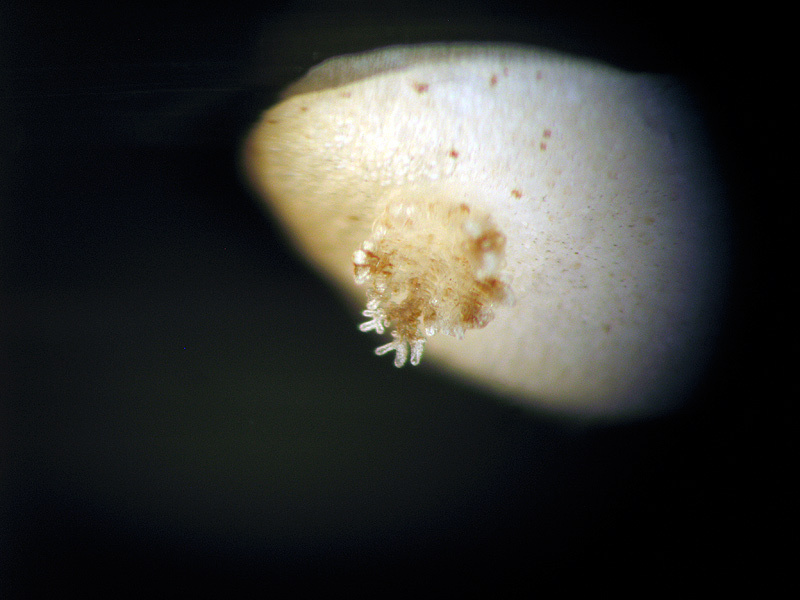 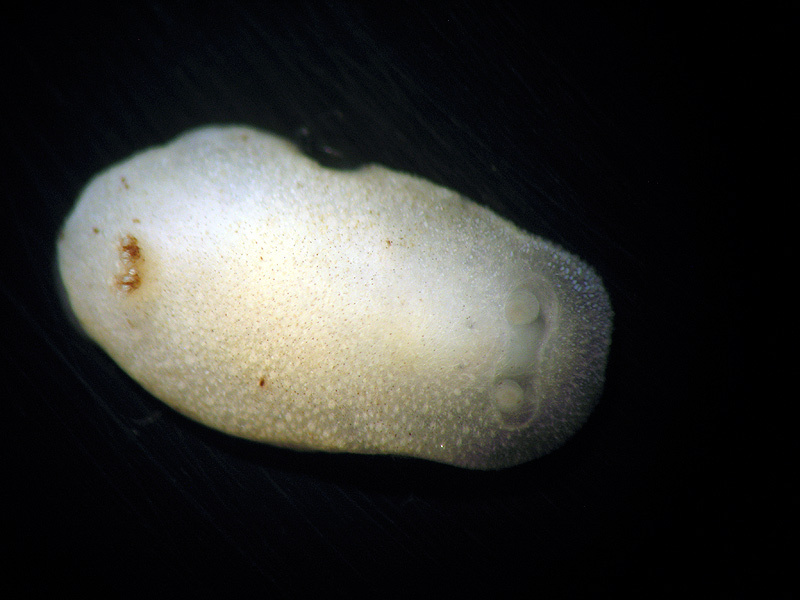 Cadlina spp. 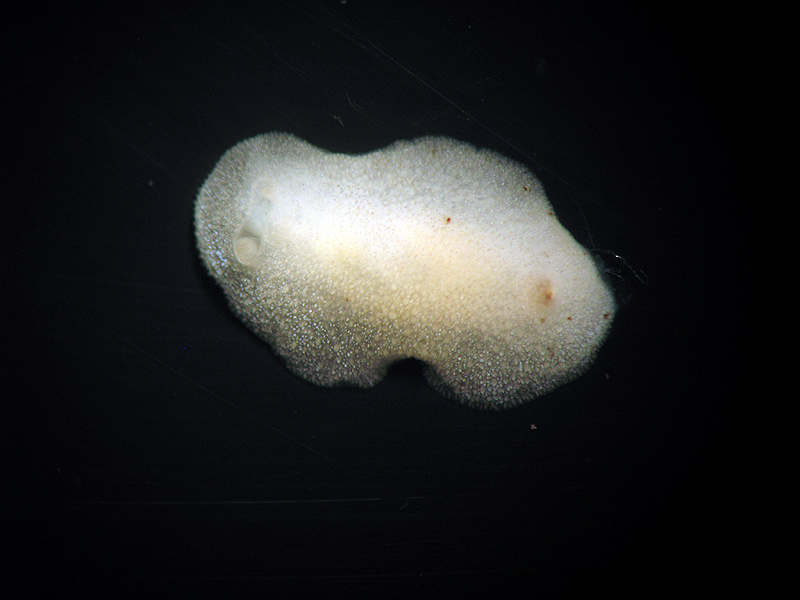 previously named/known from Australia."